This is an abbreviation for ‘Cyan, Magenta, Yellow, Black’. It is also know as ‘Full Colour’ or ‘Four Colour’ and even ‘Process Colours’. The ‘K’ stands for ‘Key’, as the cyan, magenta and yellow printing plates are aligned with the key of the black ‘key plate’. When CMY inks are combined at full strength, the resulting colours are red, green, and blue... as shown on the left. The ‘CMYK’ process is mainly used when pictures are to be printed, as these cannot be produced using ‘spot colours’. These days, lithographic printers use ‘CMYK’ to print most jobs, as many jobs can be printed together on one large sheet using just four printing plates to produce all the colours necessary. The jobs are then cut down once dry. Problems can occur when printing certain ‘Pantone’ colours, as not all ‘Pantone’ colours can be produced accurately. Such an example is ‘Pantone Orange. (021). When printed in ‘CMYK’ format, it looks slightly brown. This is not a problem if all your printed material is ‘CMYK’ format, but will look different if part of your printed material is spot colour. This process requires an individual printing plate for each spot colour chosen from the ‘Pantone’ colour swatch. Each colour is mixed to produce the perfect colour match. ‘Pantone’ is the standard reference guide for spot colour work in the UK. It is a good method to use where colour accuracy is essential, but can prove expensive as it can be labour intensive. The printing press will require a wash up for a particular ‘Pantone’ colour and then a wash up after printing, where the ‘CMYK’ inks can be used again for the next print run. RGB colour format is used on computer monitors. All RGB colours will need to be converted to CMYK for printing purposes including digital. The printed colours may vary slightly when compared to the screen RGB format. Hullbridge Design and Print offer a complete design package. 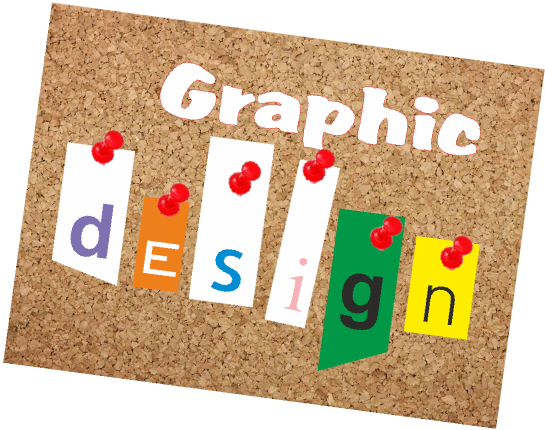 Getting the right design and layout for your printing is important to your business. We can help with all your artwork needs from business stationery, to your flyer, brochure and banner design. Your Corporate identity and logo is also crucial to your business. If required, we can create a logo to ensure your company portrays the right image. If you have your own artwork and only require printing, please ensure you follow the set up guide below. • We can accept many file formats, although PDF is preferred, with all fonts embedded. If supplying eps files, please ensure you convert all fonts to outlines when making your eps. • Save as high quality or pre-press quality. • Any documents with images that meet the edge of the page will require 3mm bleed to ensure a clean edge when cutting. • Try to keep text a minimum of 4/5 mm from the edge. • Add crop marks to all 4 corners. • Ensure your artwork (all images) are at least 300dpi resolution. • For full colour printing, convert all images and colours to CMYK before saving to PDF. • Spot colour printing will require PDF artwork set as original or native... Not CMYK. • Please email for assistance for any other questions. • If you don’t have a PDF writer, then you can convert your files to PDF for free at www.cutepdf.com.